High school reunions are frequently one-and-done events. That’s not how the SBHS Class of ‘67 rolls. Our 50th reunion in San Bernardino on Oct. 14 was truly special. We renewed old friendships, made new ones, honored a group of great teachers, and were honored by the presence of our principal G. Keith Dolan and the son of our fabulous security guard and mentor, Chauncey Spencer. We reminded each other of how fortunate we were to attend SBHS at that time, and what a difference it made in our lives. Now we are making a difference in the lives of five SBHS grads, class of 2018. Our reunion raised $15,000 for five $3,000 scholarships. The SBHS pep band and cheerleaders performed at the reunion, reminding us of what hope and aspiration looks like. The students at SBHS today face a different set of challenges than we did, but we are part of the same fabric. We needed confirmation that our futures mattered, and more than ever, so do they. Five scholarships may not sound like much of a legacy, but consider this story. A storm on the coast stranded several thousand starfish on the sand. As the sun started rising, they would begin to die. A man walked along and started throwing them back in the ocean one at a time. Another man watched in dismay and finally told the man he could never save them all. The man calmly reached down, picked up a starfish and tossed it back in the ocean. He then looked at the other man and said “I bet I made a difference to that one" and continued the process. 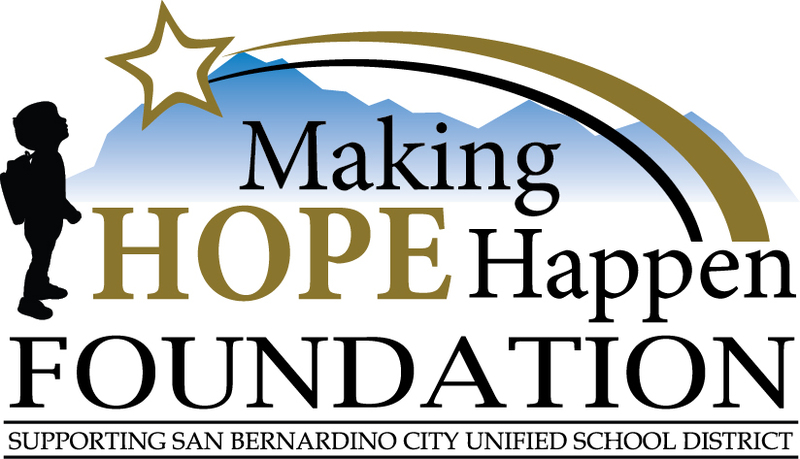 The Scholarship Review Committee is working with the SBHS Making Hope Happen Foundation to distribute the 2018 Scholarships during during the June 2018 ceremonies.